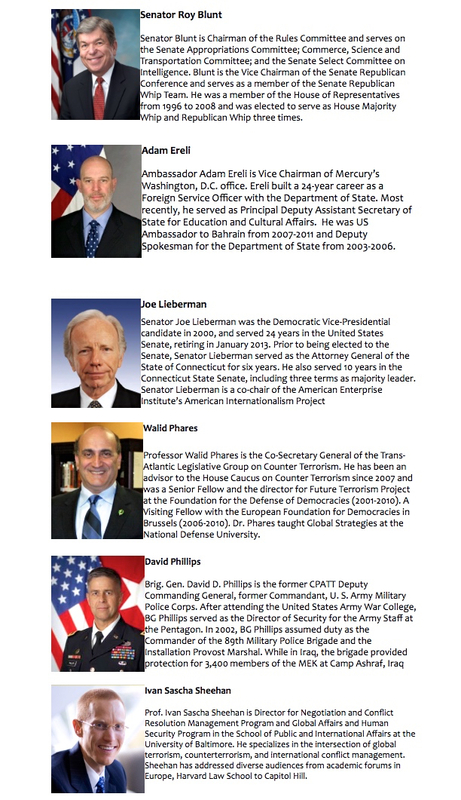 On March 25, 2015, Dr. Ivan Sascha Sheehan – Associate Professor of Public and International Affairs – spoke at a bipartisan congressional briefing in the United States Senate on a panel featuring Senator Joseph Lieberman (former candidate for Vice President of the United States), Senator Chuck Schumer, Senator Gary Peters, and distinguished military leaders and academics. Dr. Sheehan’s talk addressed matters related to the ongoing P5+1 nuclear discussions with Iran and the prospect of regime change from within. Dr. Sheehan is the Director of the graduate programs in Negotiations and Conflict Management and Global Affairs and Human Security in the College of Public Affairs at the University of Baltimore. For additional research or media related updates or to learn more, follow Dr. Sheehan on Twitter @ProfSheehan or link to his research profiles. Dr. Ivan Sascha Sheehan was published in the congressional newspaper Roll Call on January 7, 2014. He calls on Congress to take up legislation that would protect Iranian dissidents detained in Iraq at Camp Liberty. The Department of State has condemned the most recent violence directed at the group but more must be done to ensure that additional lives are not lost. The legislation calls on the U.S. to take “all necessary and appropriate steps to ensure the safety of the residents of Camp Liberty” in accordance with international agreements, and to assist the United Nations High Commissioner for Refugees in the timely resettlement of “Liberty” residents to safe locations outside of Iraq, including in the United States. Passing the legislation would be a clear signal to Tehran that the U.S. is committed to living up to its prior agreements, enforcing human rights, and protecting those in harms way. But Congress should also push the White House to address the apartheid-like conditions in Iran and explain why the U.S. should compromise human rights to strike a deal with Tehran on uranium enrichment. Professor Raymond Tanter, former Senior Member of the National Security Council, addresses President Obama’s visit to Israel, the Iranian nuclear threat, and the potential for regime in Tehran from within on France24 in Paris – March 20, 2013. I strike back at my critics and call on the Republican nominee to identify regime change in Iran as a priority.